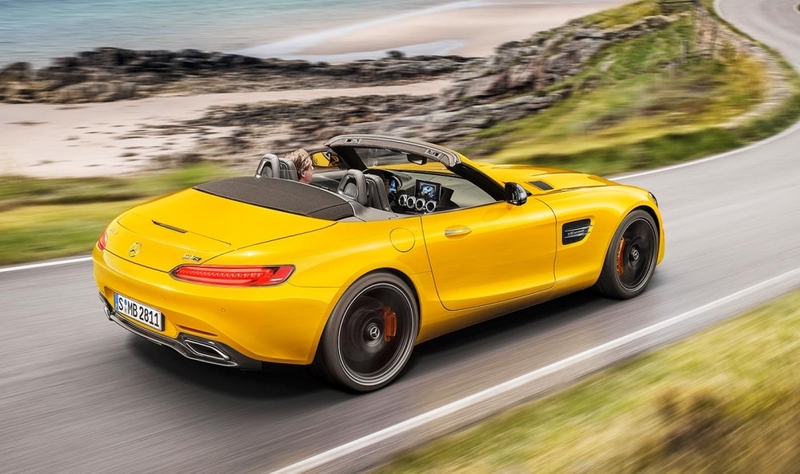 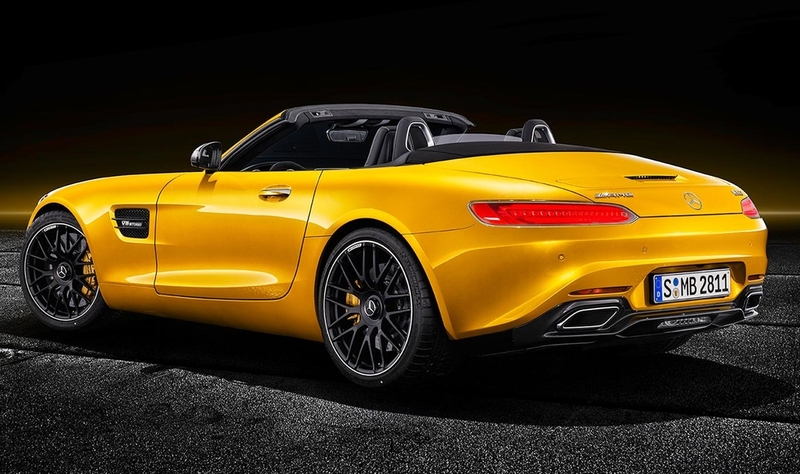 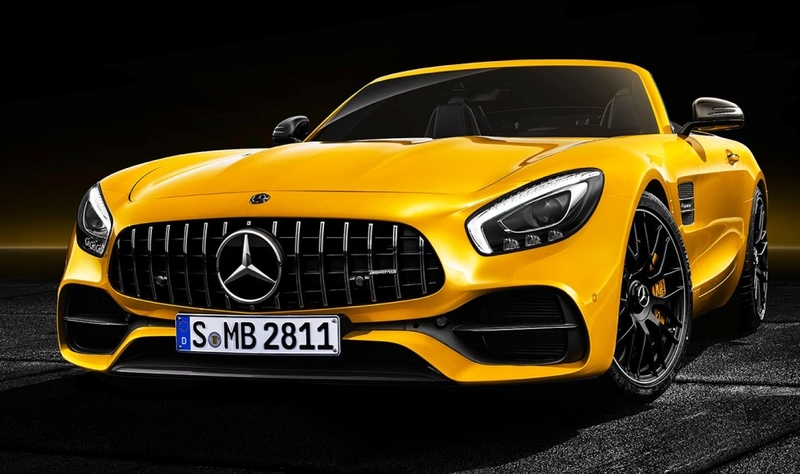 The 2019 AMG GT S Roadster can zip from zero to 60 mph in about 3.7 seconds, powered by a 4-litre bi-turbo V-8 engine that delivers 515 hp and 494 pound-feet of torque. 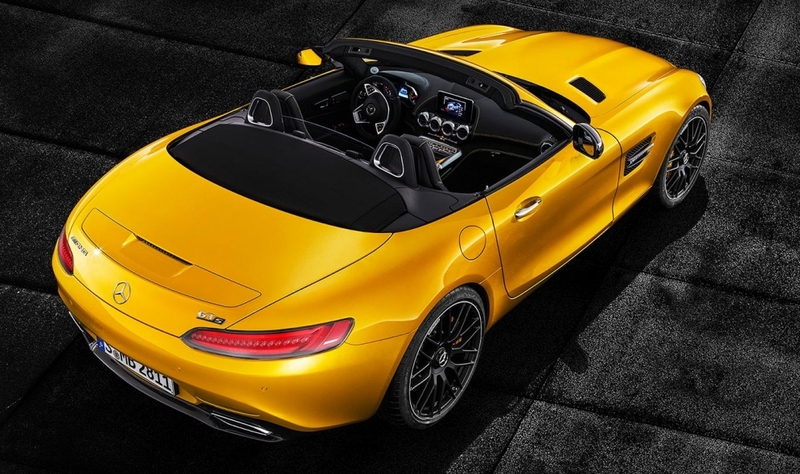 The vehicle has a lightweight aluminum space frame, seven-speed dual clutch transmission and a top speed of 192 mph. 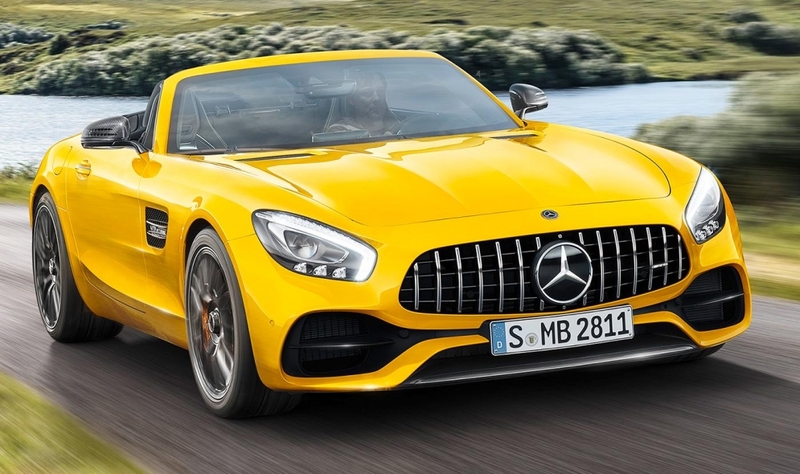 The roadster will be available in Canadian dealerships by late 2018. 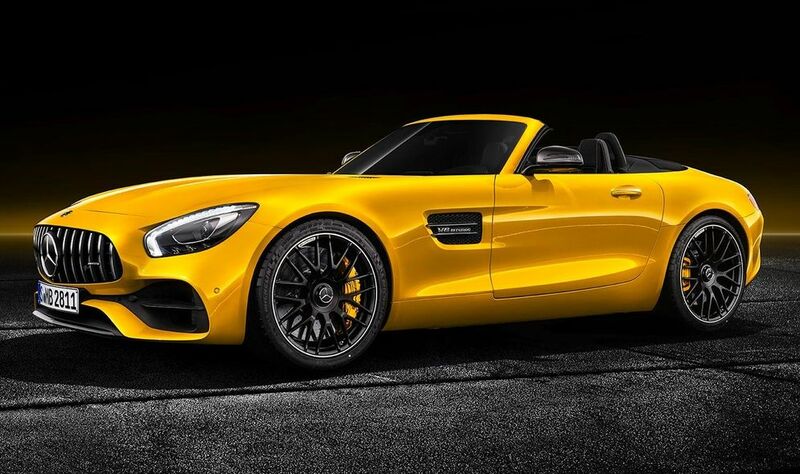 Pricing has not been disclosed.